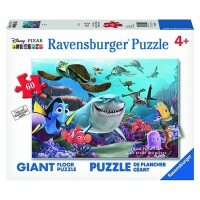 This Ravensburger's set of 2 high-quality cardboard puzzles depicts beautifully illustrated Nemo, Marlin, and sea turtle Crush from the Disney Pixar Finding Nemo animated film. 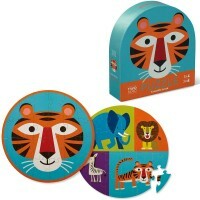 Fish are friends, not food. 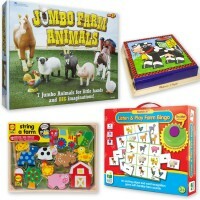 Some friendly fish and ocean animals are also kids puzzle friends. 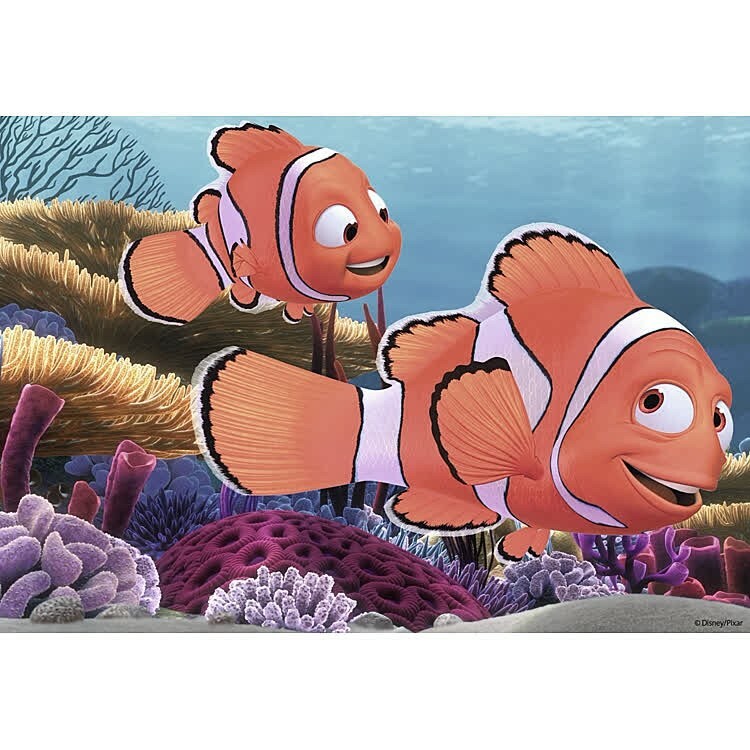 Disney Pixar Finding Nemo is loved by children and grown-up Disney fans for its great story, beloved characters, and amazing animation. 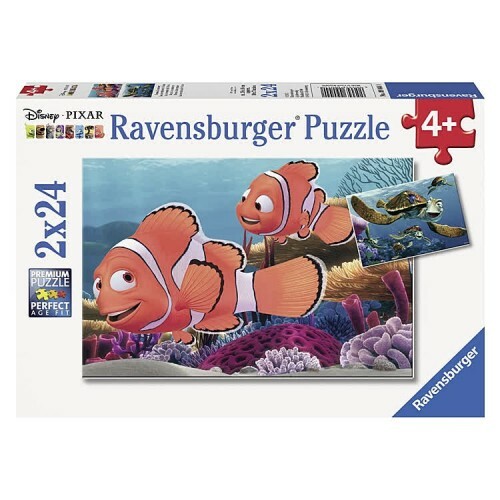 Kids will will love to bring the memorable characters from Finding Nemo story to life with this high quality set of 2 jigsaw puzzles by the German toy maker, Ravensburger. 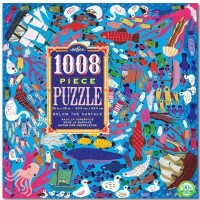 One puzzle features Nemo and his dad, Marlin. 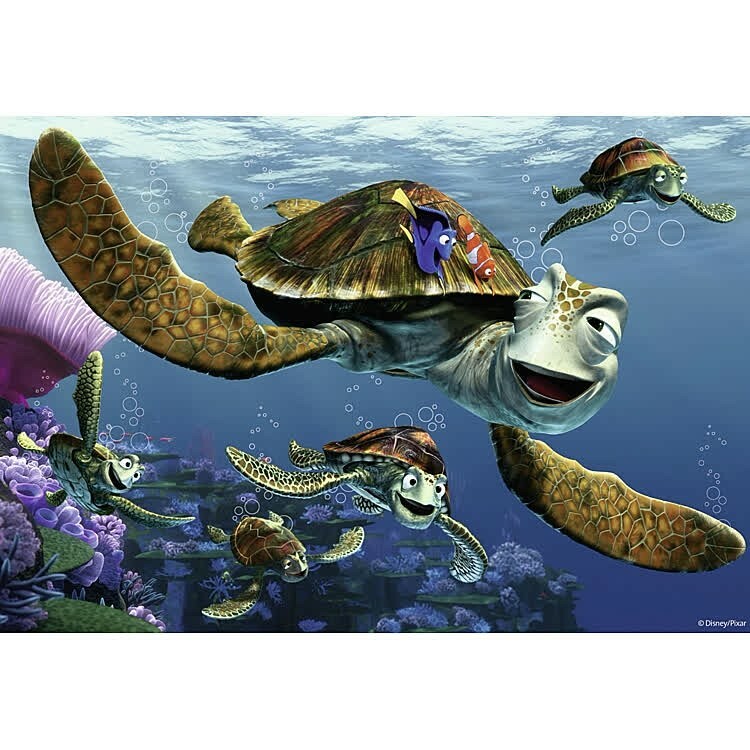 The other one shows kids favorite dude, Crush the sea turtle with his family. 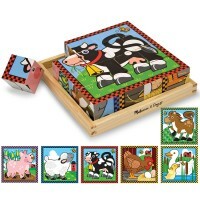 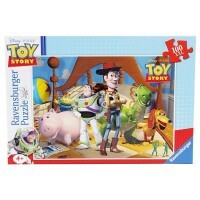 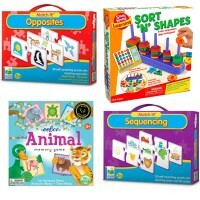 Each puzzle from Educational Toys Planet's set contains 24 sturdy cardboard pieces and assembled measures 10 x 7 inches. Both of the Nemo theme puzzles are printed with a different color reverse side, so the puzzle pieces can be easily sorted before putting the puzzles together. 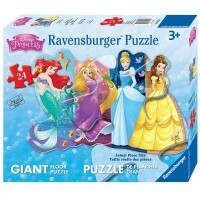 Nemo's Adventure 2 Disney Pixar Finding Nemo 24 pc Puzzles Set combines Disney story time with educational puzzle fun. 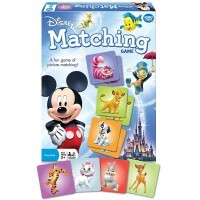 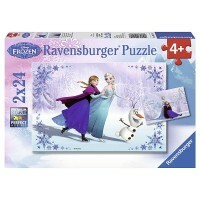 Write your own review of Nemo's Adventure 2 Disney Pixar Finding Nemo 24 pc Puzzles Set.